By default, Pirate Ship will send tracking emails from ship@pirateship.com with your email address as the reply-to. 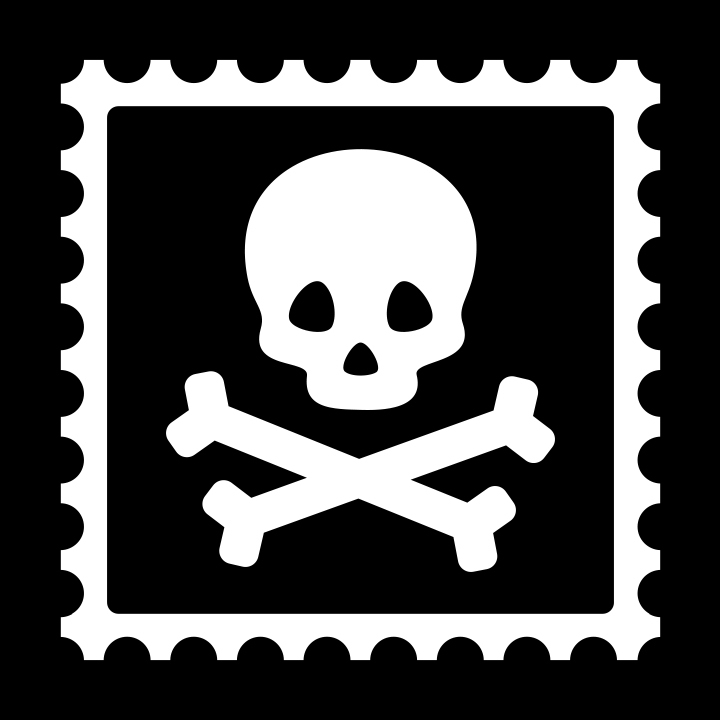 Most email software will honor the reply-to, but some old-school email software ignores it, which means your recipient might accidentally reply to ship@pirateship.com, which is not monitored. We use a company called Postmark to send tracking emails, so to verify your email address you'll need to click a link in an email that Postmark will send you. Note: Email providers like Gmail, Yahoo, AOL, etc. don't allow third-party senders, so you cannot verify email addresses from those services. You will need to use an email address from your own domain name. Once you've verified your email address, you can optionally add DKIM and SPF records to your domain name's DNS, which lower your emails chances of being filtered into a spam box.